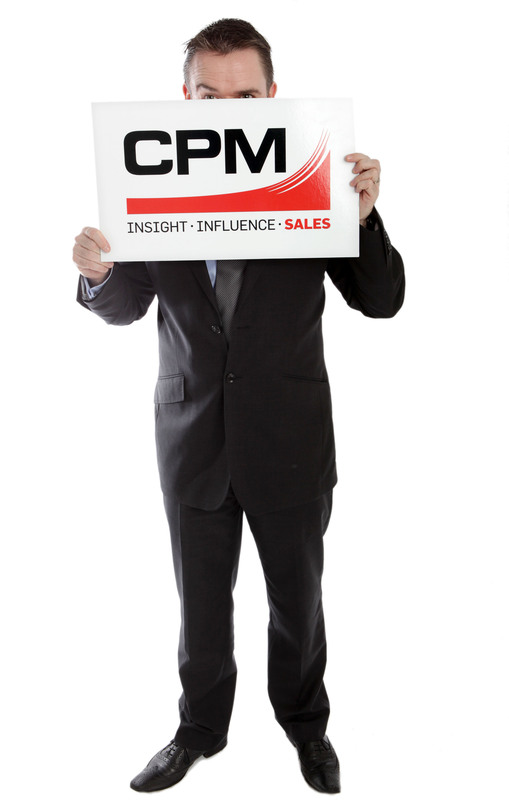 CPM's blog has been specifically designed for both companies and sales professionals who have a passion for driving sales performance. It will provide topical, insightful information that can help companies make better decisions about their sales channels and help sales professionals develop their career. Our aim is to keep our readers informed on the key trends in the field marketing and related industries and our view as to why they are important and what it might mean for anyone operating in a sales environment. We will also share some of CPM's work for clients and what challenges or opportunities we are addressing. I hope you find CPM's Blog useful and enjoyable and please provide us with feedback.